We have already discussed about what is non-disclosure agreement and how to write it. But the major question is, when should you sign a non-disclosure agreement? 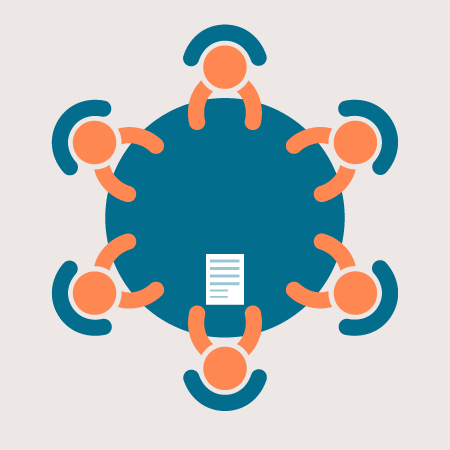 It is a recommendation to use this contract before entering into any interviews, negotiations, or other situations involving the exchange of confidential materials or information. There are number of instances in which it is advisable for you to sign a non-disclosure agreement to serve as a vital tool. One situation is when providing software or network solutions, or when sharing intellectual property. In this case, there are specific non-disclosure contracts for information technology consultants. 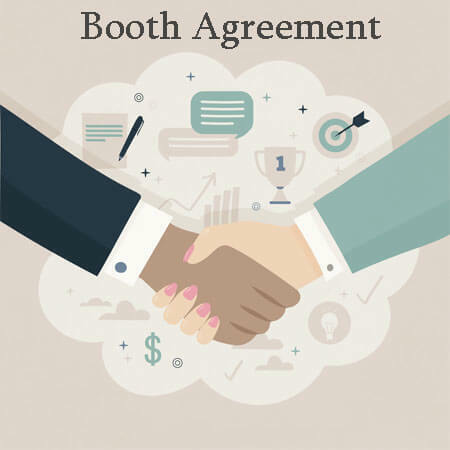 For those working in the information technology field, these agreements are necessary for almost any business relationship. Suppose you are developing a new software application that solves a problem for business people. You believe that your software is one of a kind and that your competitors might create something similar if they knew about it. That would cost you money after you launch hence it raises the need to sign this contract. 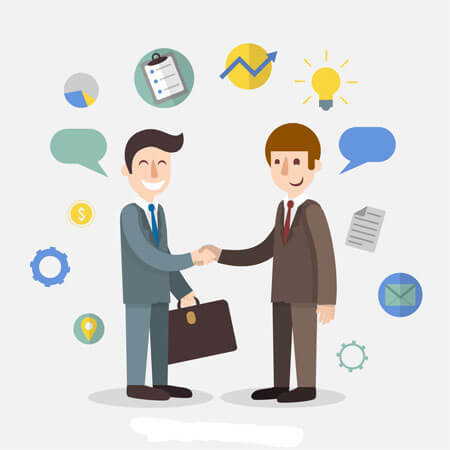 When a company is planning to introduce a new product and if they wish to show the product to an advertising company, they can enter into this agreement with the advertising agency for ensuring that the details about the products should not reach the competitor. It can also be signed when an individual is purchasing the franchise rights from a renowned brand. 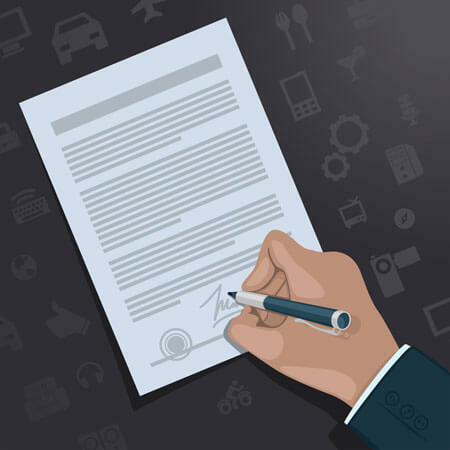 Irrespective of the situation, contract drafting services can help the businesses in creating the agreement with best terms and conditions that are not detrimental to the interest of all the parties involved. 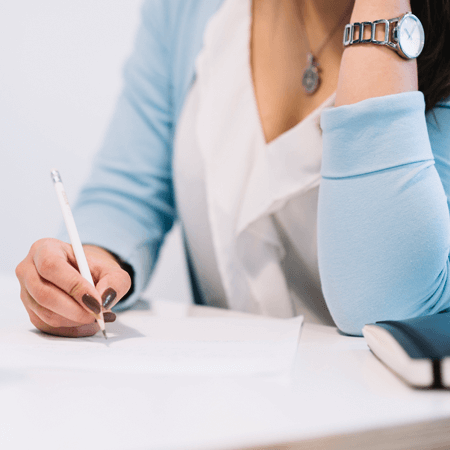 Incorporating non-disclosure agreements is not so much about trust, or the lack of, as it is about protecting your business and its underlying assets. Hence, as a vested partner or owner, you should not feel any degree of guilt for their inclusion.